Mikk started music studies in Tallinn Music High School where his violin teachers included Niina Murdvee and Harald Aasa. 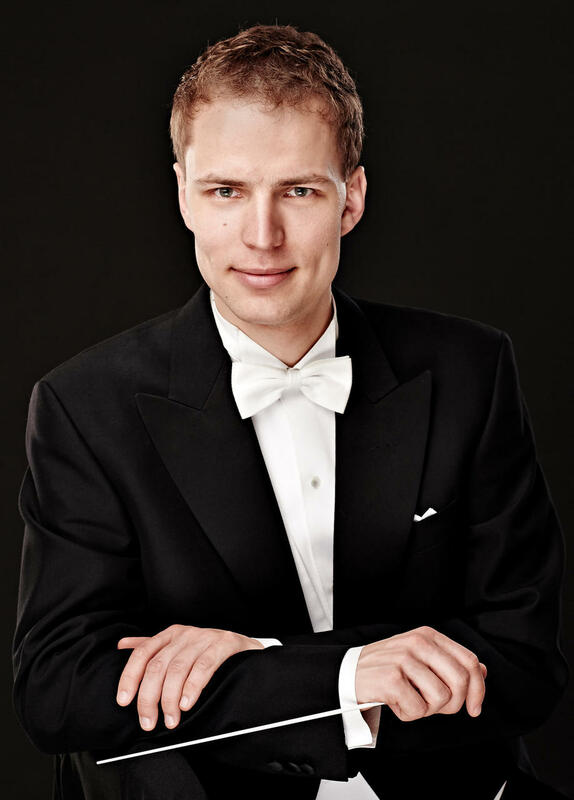 He continued his studies in Sibelius Academy, graduating from the violin class of Mari Tampere-Bezrodny in 2005. Parallel to the violin, Mikk studied conducting with Leif Segerstam, Atso Almila and Jorma Panula, making his conducting diploma in 2007. He has been Principal Conductor of the Helsinki University Symphony Orchestra (Ylioppilaskunnan Soittajat) 2007-2017, with which he made successful tours to Finland, Germany, Poland, Sweden, Denmark and Estonia and recorded two CDs. He has been teaching conducting in Sibelius Academy since 2011. Since 2016 he has been artistic director of Kaarina Music Festival and Music Camp. Mikk Murdvee is regularly conducting Estonian and Finnish professional orchestras. Apart from conducting, he is sought after as violin soloist, concert master, chamber music partner and teacher.